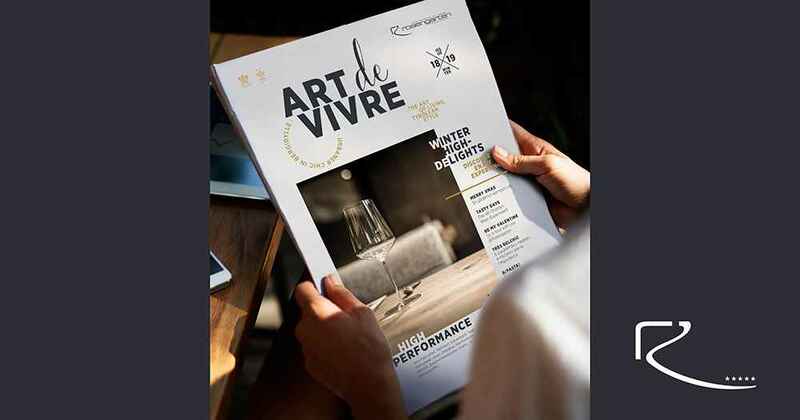 Look forward to 5-star winter news @Rosengarten in the latest Art de vivre! 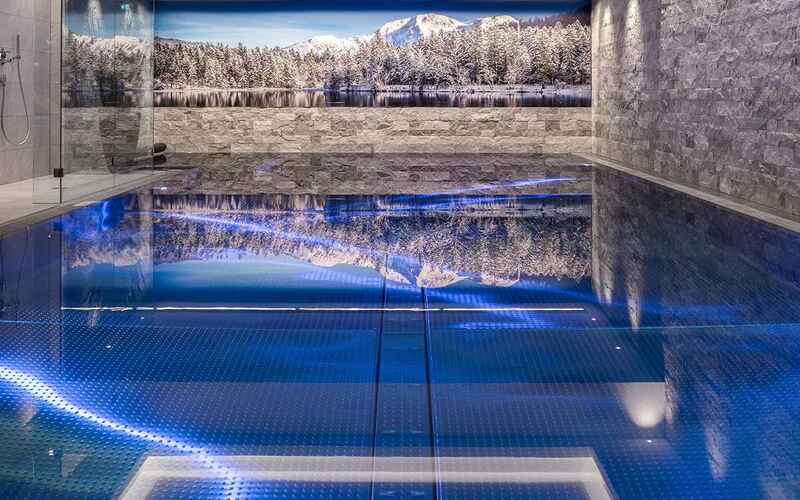 High performance at the hotel near Kitzbühel: the 5-star Hotel Rosengarten in Kirchberg is one of Austria’ finest lifestyle and gourmet hotels. 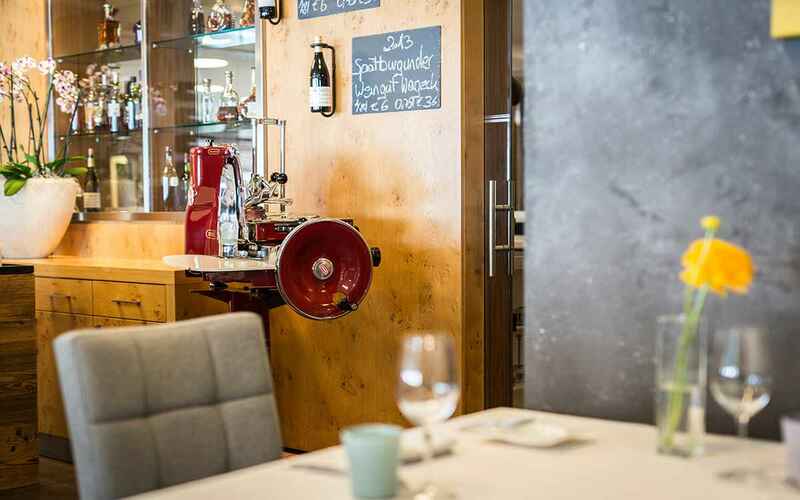 It is also the country’s only top location with two award-winning restaurants under one roof: the 4-toque and 2-Michelin-starred Restaurant Simon Taxacher and the Bistro-Restaurant Rosengarten, awarded a Gault&Millau toque as well as two stars in the A La Carte Guide. 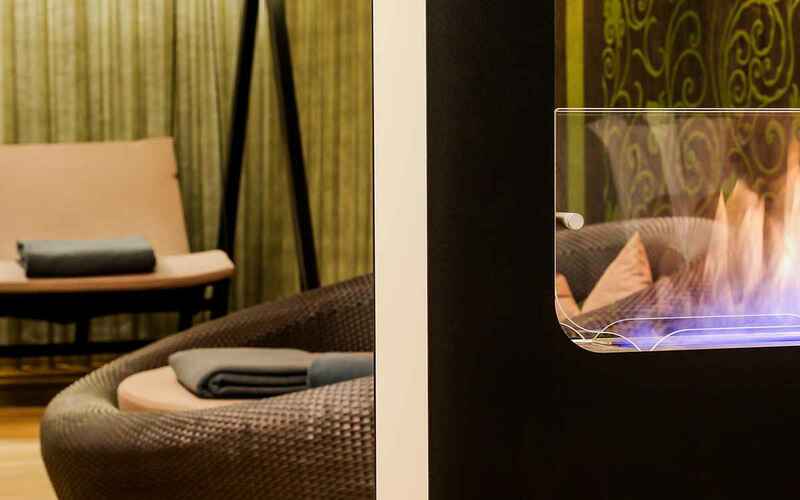 Has our 5-star hotel near Kitzbühel made it to the summit of delights? We’ll let you be the judge of this. 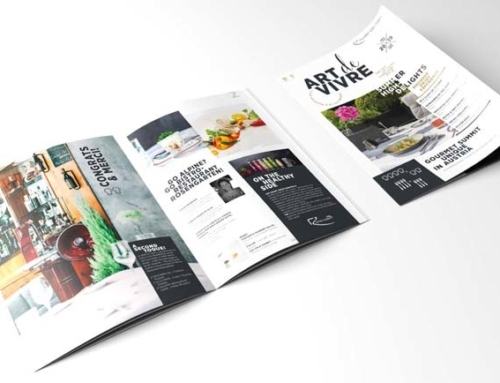 You may be far from Kirchberg and Kitzbühel, but you can get an overview of our Relais & Châteaux oasis and the winter season’s best specials by browsing through our brand new guest magazine: the winter 2018/2019 edition of Art de vivre. 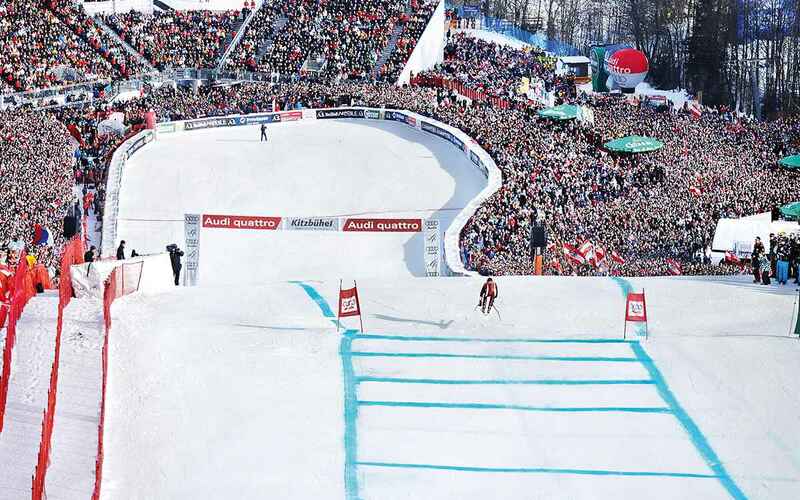 Discover our 5-star hotel’s glittering delights for this winter season in Kitzbühel/Kirchberg: 2018’s ‘Best ski resort in the world’. Allow us to present our top highlights! The wait is finally over: time to get the new season started! The Rosengarten’s winter season starts on 7 December – will you celebrate with us!? 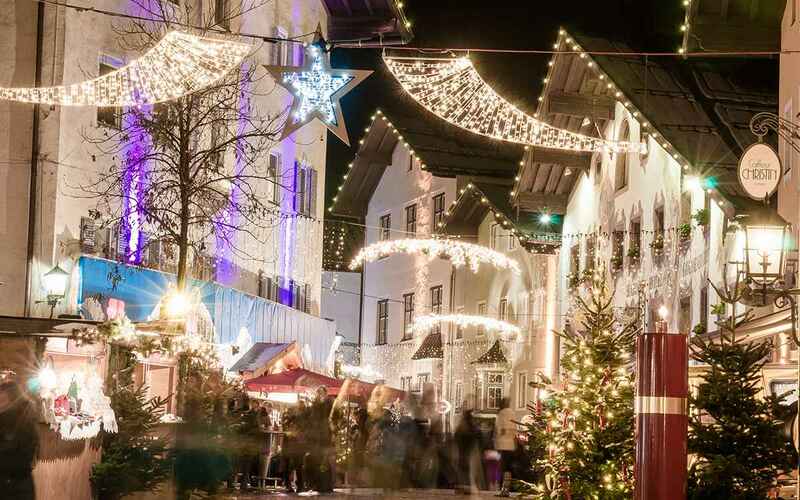 Experience the most enchanting time of the year in one of the Alps’ most magical areas on a stroll through the Advent markets of Kitzbühel and Kirchberg. Exquisite shopping experiences with traditional crafts, mulled wine, fragrant Christmas cookies and sundry little Advent surprises in the home of the Streif – our world-famous downhill ski run. Join our 5-star hotel and gourmet hotspot for the year’s most glittering celebration. Christmas Eve is observed in both our award-winning restaurants with a festive Champagne aperitif and canapés to the sound of Christmas carols. 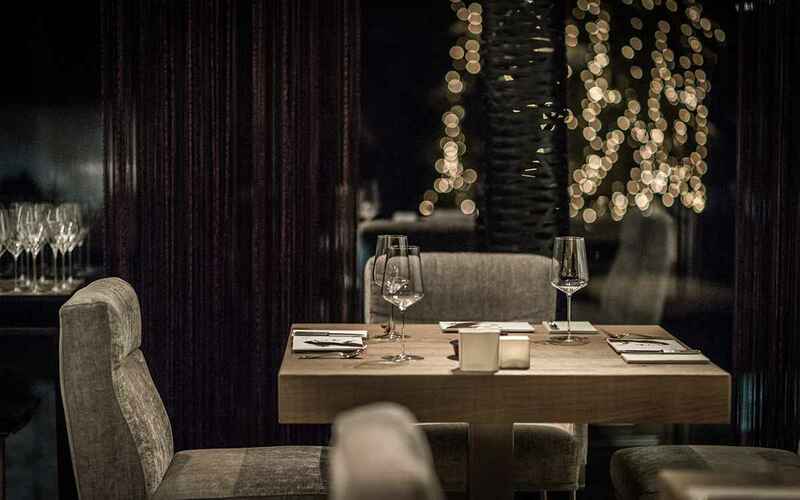 At the Restaurant Simon Taxacher this is followed by an exclusive dinner in seven breathtaking courses and in our chic Bistro-Restaurant Rosengarten, Christmas merrymakers enjoy a 5-course dinner – for you to choose. In the morning, tuck into our breakfast buffet’s culinary highlights before indulging in Alpine spa delights including panoramic views of the Kitzbühel Alps’ snowy peaks. 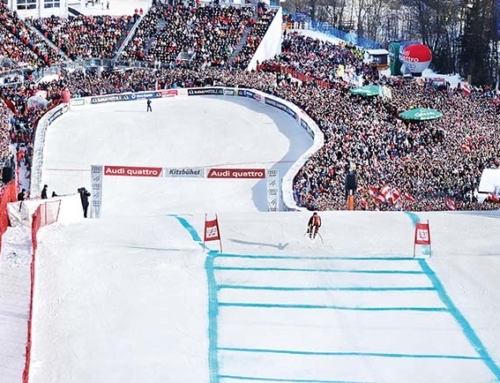 If you would like to go skiing, the Kitzbühel/Kirchberg ski area on our doorstep has recently been designated the world’s best! Glide into the New Year with a sparkle! Celebrate at our Relais & Châteaux hotel in Kirchberg with an exclusive New Year’s Eve gala including Champagne reception, oysters, canapés, live music, 5-course gala menu featuring amuse-bouches, corresponding wines, petits fours and a midnight buffet with lobster, cheese, roast beef and all manner of treats and titbits. Viennese waltzing, popping Champagne corks and a fireworks display make for an unforgettable New Year’s Eve celebration. A glittering night topped by Simon Taxacher’s culinary masterpieces. From 11 to 13.01.2019, our 5-star Hotel Rosengarten turns into the venue for a 48-hour wine bash. The Friday afternoon prelude features 37 vintages (1971 – 2014) of Tignanello. In the evening, our three-nation, seven-course sommeliers’ dinner in the award-winning Restaurant Simon Taxacher is not to be missed. On Saturday morning it’ll be raining Riesling and in the afternoon our guests get to taste more than 20 Sauvignon Blancs. This is followed by an exquisite Bistro dinner with three rare Austrian vintages of Hirtzberger Singerriedel, Tement Zieregg, Pöckl Admiral, Heinrich Gabarinza and sweet Knoll’s. 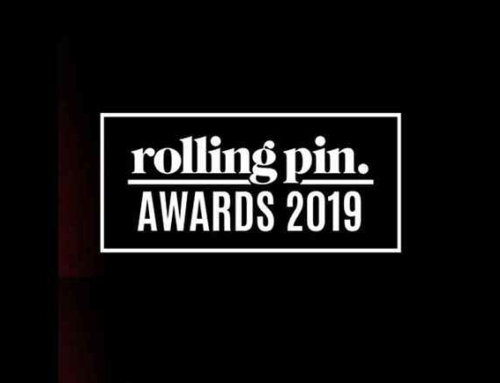 Finally – and not true to its title – we throw a ‘Bad Taste’ party in the bar featuring mature international wines with low ratings and underrated vintages. Naturally, we always go the extra mile to ensure you’re on culinary cloud nine and our Austro-Belgian gourmet event is just one example. 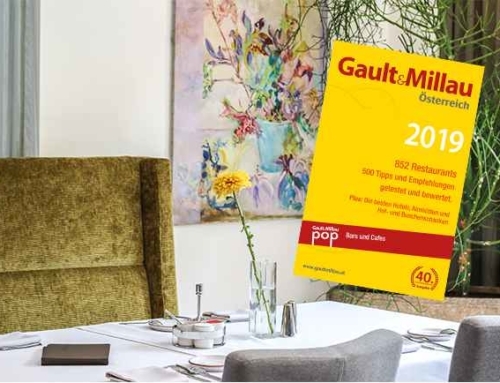 Simon Taxacher and Ralf Berendsen create six brilliant gourmet courses by combining their eight Gault&Millau toques and four Michelin stars. Each dish is served on the finest porcelain hand-crafted by Belgium’s Pieter Stockmans®. Another example is our first ever Italian end of season event with six exquisite pasta courses and italophile wine accompaniment. Dolce vita, vino and lots more awaits at the 5-star hotel. We don’t want to reveal more than this as we’d hate to spoil your enjoyment of the new Art de vivre. 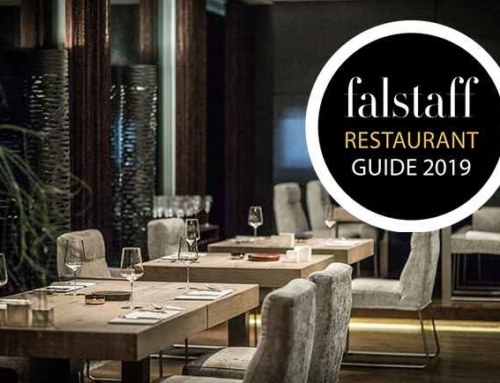 We hope you enjoy our gourmet publication and look forward to seeing you at the 5-star Relais & Châteaux Rosengarten in Kirchberg, Tyrol.